We teamed up with Pro Circuit, KTM, Robbie Wageman and Fasthouse to have an official Dirt Bike entry in the 125 two-stroke support class that took place at several outdoor nationals in 2018. The bike got the full treatment and was as fast and sweet as a 125 could be. 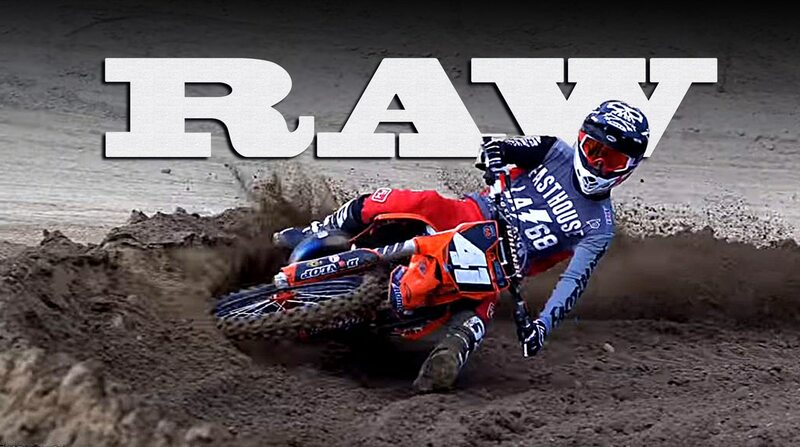 Here’s the raw reel from a Travis Fant video that’s currently in the editing room. No talking heads, no music, just the battle cry of a healthy 125 on a freshly prepped Glen Helen National track!